Monogram Custom Pools is located right on the border of Bucks County, so a good portion of our custom pool projects are located in that area. We've built some of our most spectacular pools in this area and many of them have included 25' waterslides, sunshelves, and even swim up bars. 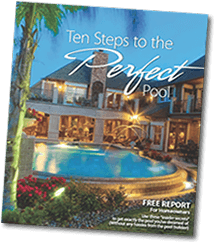 Whether you are looking for a simple in ground concrete pool or an elaborate one of a kind custom pool built by the #1 pool builder in Bucks County, give us a call. 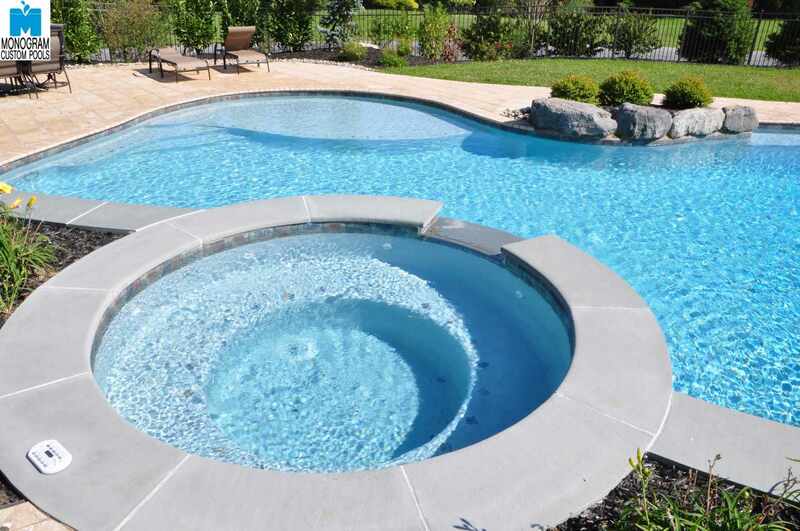 We'd love to show you our portfolio of custom pools and come up with a design for your backyard.